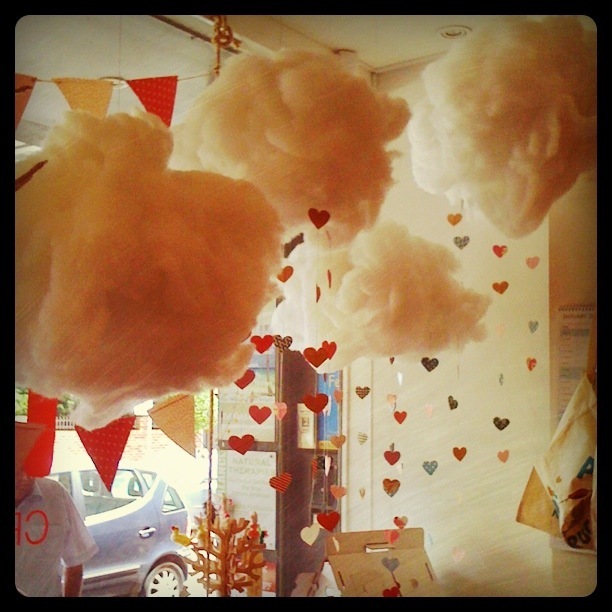 Dreaming up & brainstorming with the wonderful team at Pulp Creative Paper about how to create a fun and sweet valentines day window display was a real treat. Above is a picture of the finished display. Be sure to come by and blow us a kiss! One day till Love Day!